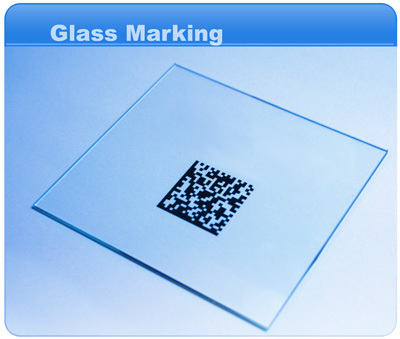 Traditional methods to mark glass panels with tracking codes such as mechanical etching or engraving using a Co2 Laser can crack the surface of the glass thereby compromising the overall strength and quality of the glass. These cracks can potentially lead to panel failure issues in the future. Additionally, the marks were not always clear enough to be scanned or read. Laser Direct Writing creates a black, semi-transparent or gold marking on glass and is ideal for tracking the life of the panel using bar codes or UID marks. This process does not damage the glass and ensures readability of the mark.